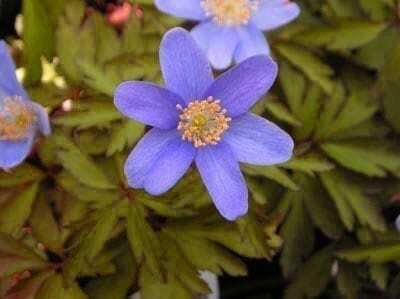 A slightly later flowering anemone than others, this slowly spreading but vigorous anemone produces masses of lavender blue flowers in spring. Excellent for under planting deciduous trees or placing on banks. Best in shade with a well drained soil. Pest and disease resistant. Organically grown in peat free compost. Hardiness rating H5.